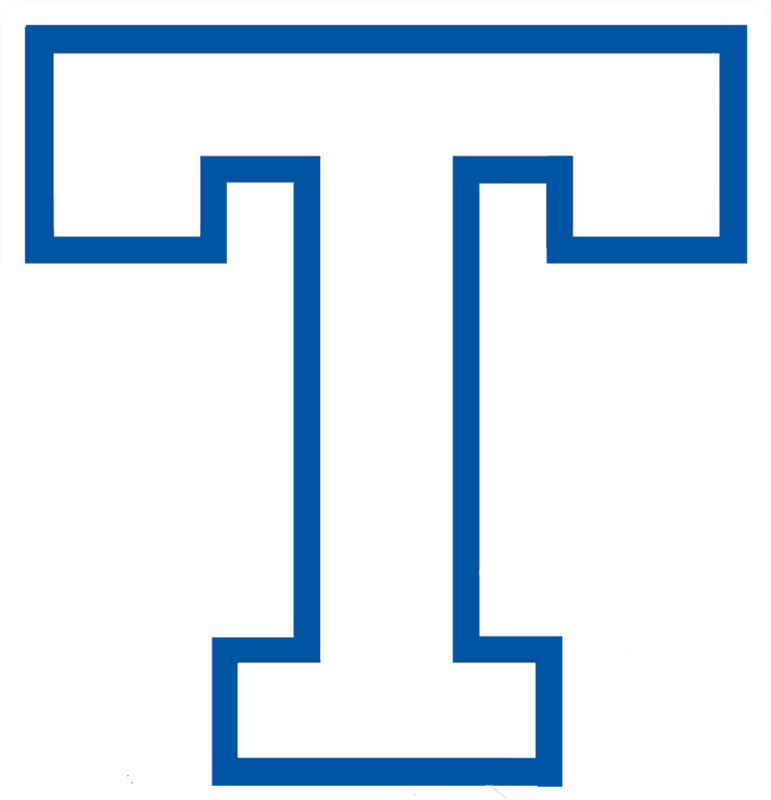 Paced by three 1st Place finishes, the Lady Wildcat Powerlifting team took 3rd Place at the Temple Invitational held at Wildcat Gym on Thursday. 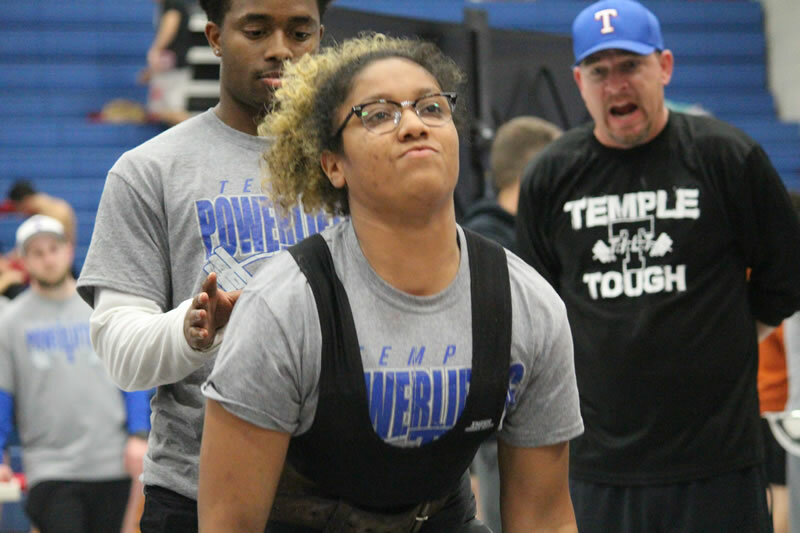 Autumn Sanders, Jaylin Kindles and Alexis Lewis each won their weight class to earn top honors. Currently in the region, Jaylin Kindles are ranked #3 in both the 165 and 181 lb. weight class. Alexis Lewis ranked #4 in 181 weight class and Rayne Barrett #8 in the 105 class. Total weights are calculated by adding the best lift in the bench, squat and dead lift. 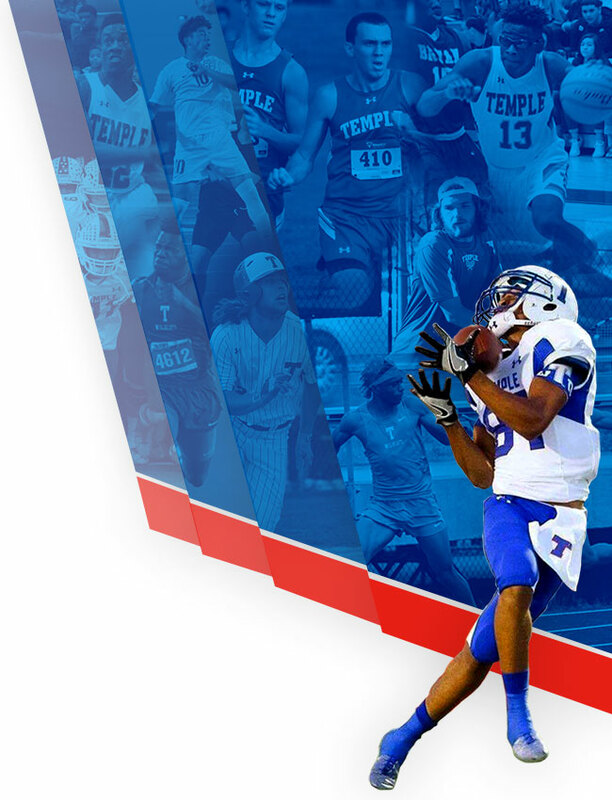 Here are some of the results from the Temple Invitational. 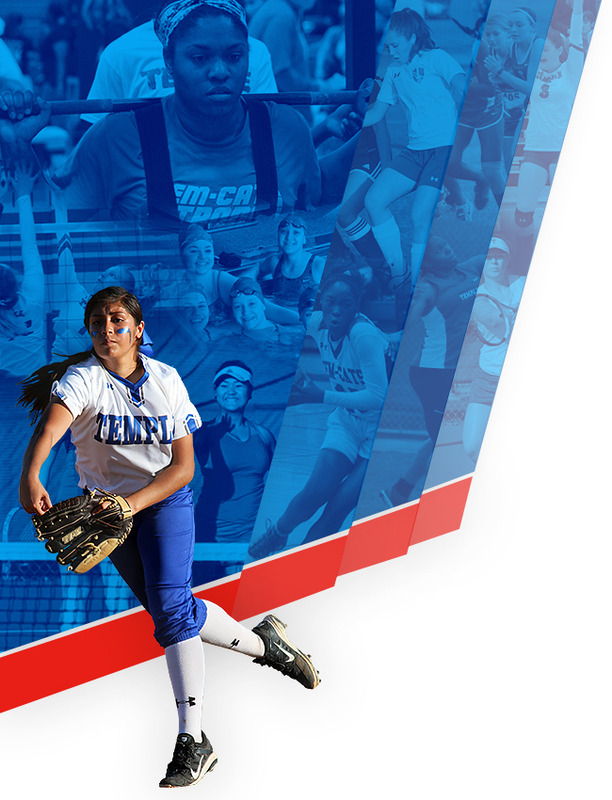 Temple will participate in the Copperas Cove Invitational on Saturday, February 16th.